Maximonster Interactive Things is formed by experienced team members with many years of online experience working for clients all over the world. 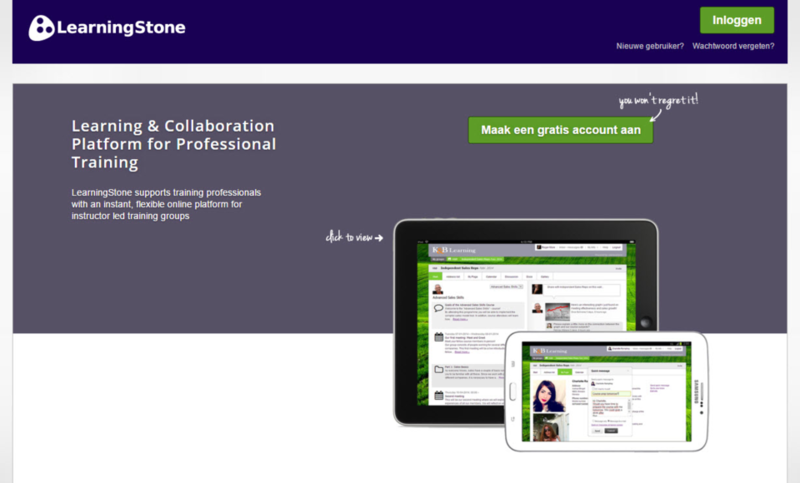 LearningStone is a cloud based learning & collaboration platform for professional training and coaches. LearningStone supports training professionals with an instant, flexible online platform for instructor led training groups and coaching. The platform is offered as a cloud subscription service and as a powerful collaboration engine for dedicated and/or custom built applications. 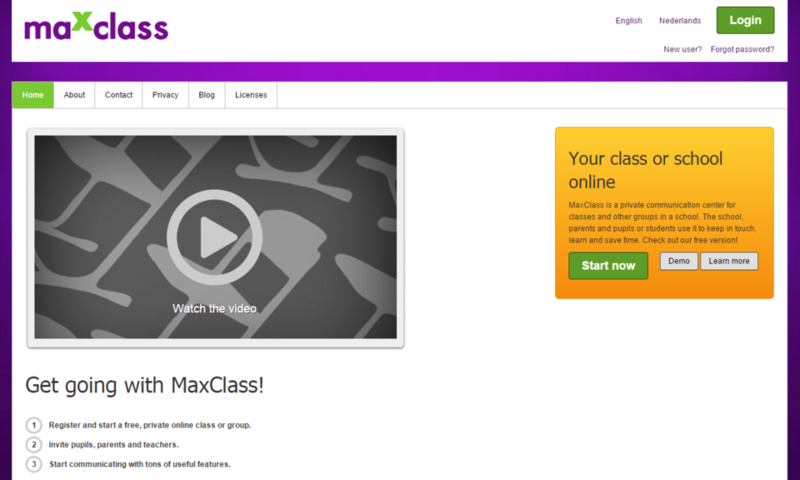 MaxClass is an online communication platform for school and home. It makes it easy for schools to communicate with pupils, parents, teachers and other staff members. MaxClass was built as a high performance application storing terabytes of data, sending hundreds of thousands of messages. It has been adopted by schools all over the world. 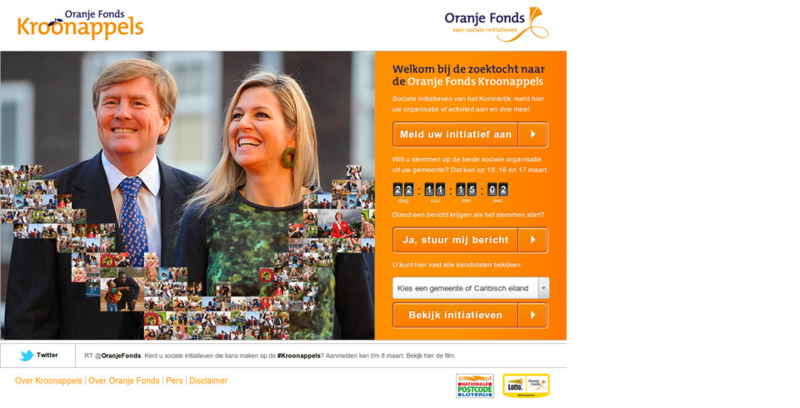 A team of developers has been working on a massive new social network. 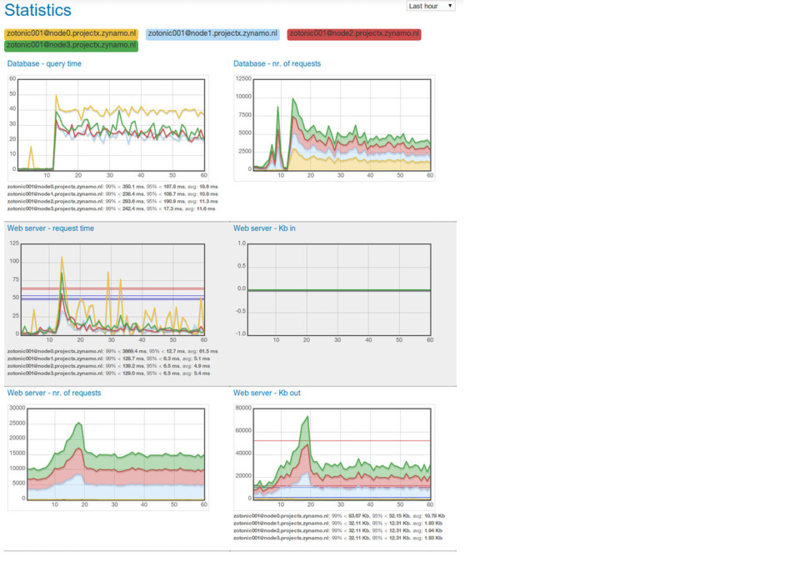 We've been asked not to tell you about it in detail, but for geeks: it's a huge implementation with Erlang, Riak, Rabbit-MQ, Statebox and more, that will be running on hundreds of servers. Maximonster managed a team of developers (both back-end, front-end) working from several countries. 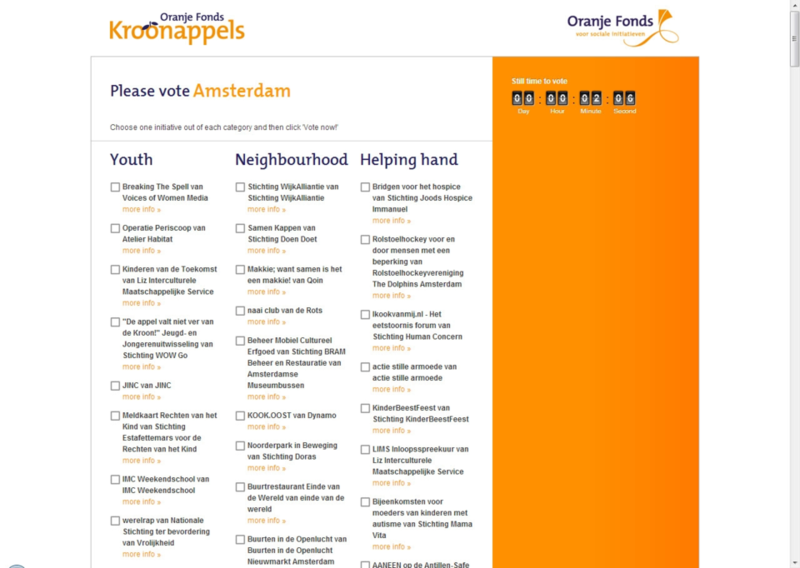 Our developer Arjan Scherpenisse developed a beautiful mobile app based on the Zotonic / Erlang framework. 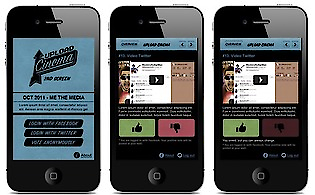 The app makes it possible for a theater audience to give shown videos a "thumbs up" or "thumbs down" while the video are playing. The app is synchronized to the main screen in real time. 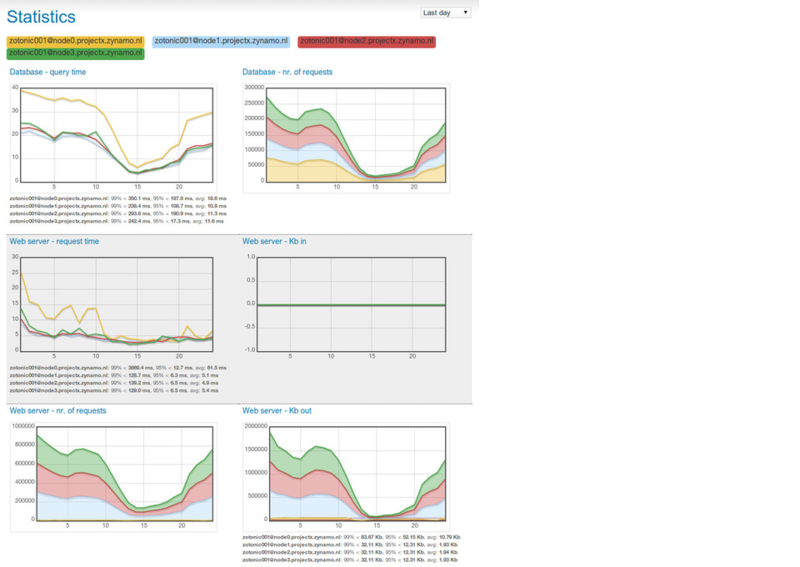 Maximonster develops and uses the reknowned open source cms and high performance development framework Zotonic. 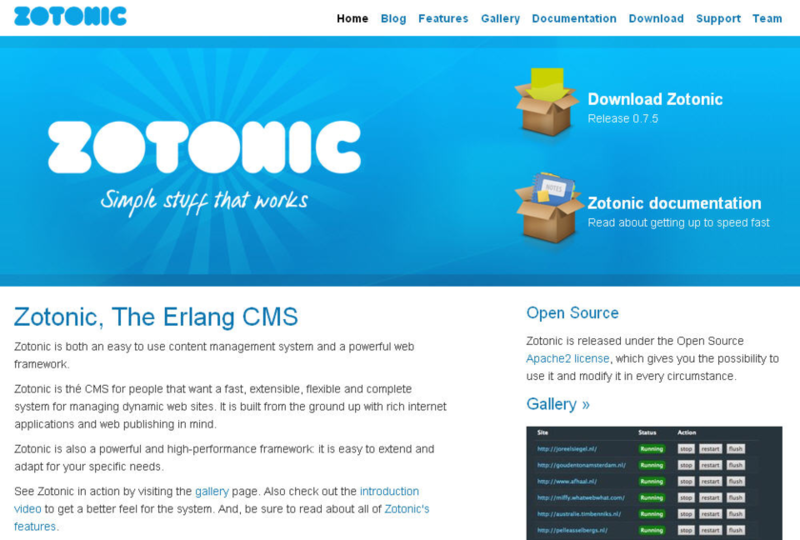 Zotonic is thé CMS for people that want a fast, extensible, flexible and complete system for managing dynamic web sites. 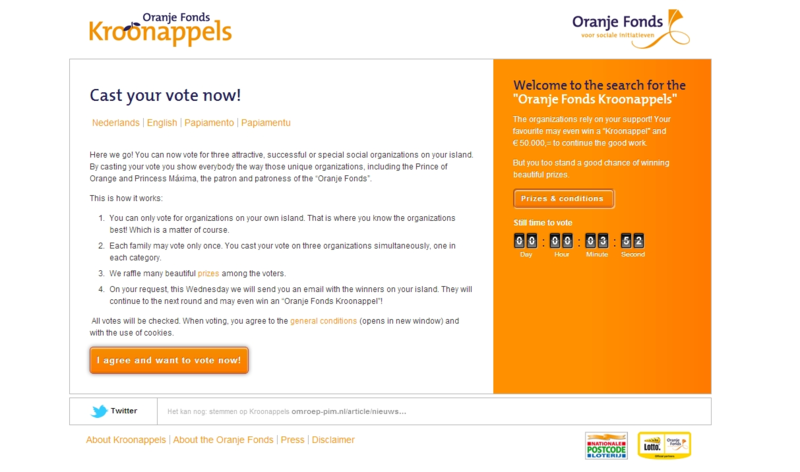 It is built from the ground up with rich internet applications and web publishing in mind. Zotonic is a powerful and high-performance framework: it is easy to extend and adapt for your specific needs. And when we say high performance, we mean high performance. Based on Erlang which is used by Facebook and many other large scale implementations, Zotonic saves money fast by using far less severs while it is easy to deploy in a multiserver, totally redudant architecture. 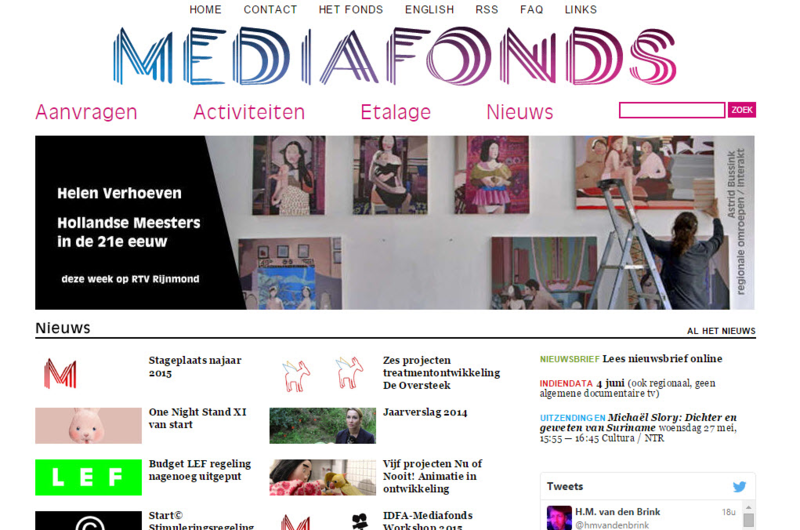 Promotion of high-quality artistic programmes.Mediafonds promotes the development and production of high-quality artistic programmes by the national and regional public broadcasting corporations. The fund provides more than 16 million euros in subsidies annually for radio- and television programmes in the following fields: drama, documentary, feature film, youth, new media and performing arts. 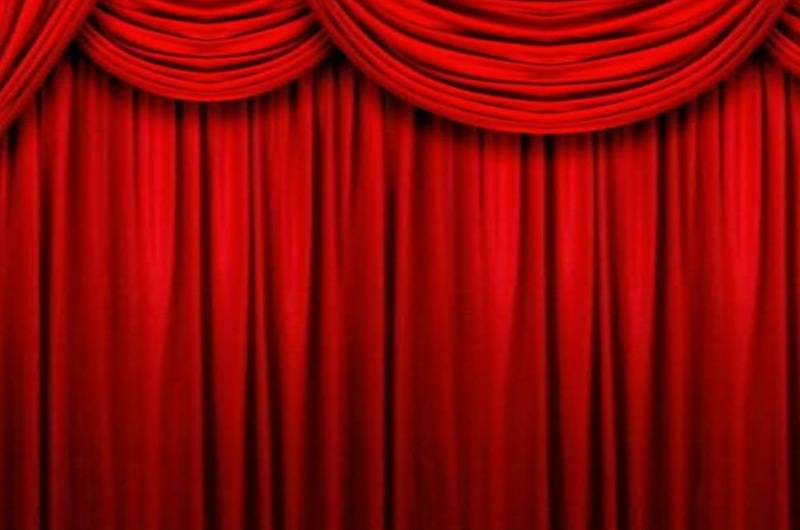 The synamic site reflects the huge amounts of projects.